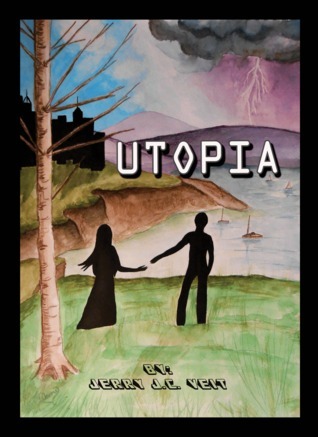 Utopia by Jerry Veit is a fun take on a dystopia amongst a plethora of dystopias on the shelf. We follow a defense attorney, Brian Troth, who wakes up from a 30-year coma to a world very different than his own. His past life is far gone and there is little want left in society. He is given the perfect job, perfect home and even the perfect spouse. Can all of this be too good to be true? Brian believes so, but his curiosity and questioning begin to cause too much attention and problems in this near-perfect world. Problems that could threaten his life and those he comes to care about in this new world of Utopia. The plot begins in earnest about a third of the way through. The story arc follows other dystopian arcs, such as being the newcomer and slowly finding the “cracks” in the perfect visage of society. Veit executes this perfectly, tightening the tension as we go along, although hampered somewhat by the romance between Brian and Chloe that feels forced. The slow escalation of the rest of the action and tension comes to a dramatic ending which I won’t spoil here. Brians character snaps with wit which is both a strength and weakness, Brian is the most fleshed out character in the story but he makes all the other players in the story more two-dimensional than not. Veit continues with his play/screenplay format which works with his other stories but with a work that is 70 pages, the format makes the story a bit thin. The lack of real description and setting makes the novel hollow considering that utopic visions of the world are so brilliant, especially when they have such flawed underbellies, one thinks of Ayn Rand’s Anthem or Yevgeny Zamyatin’s We. I was left wondering if Brian’s last name of “Troth” was intentional considering that he ends up discovering the “truth” of the Utopia. The symbolism is left lingering for me. The narrative flows well and follows all the beats necessary to provide you with an entertaining visit to another of J.C. Veit’s worlds. 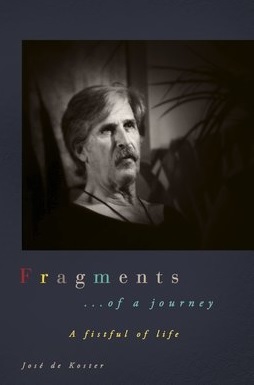 Posted on September 29, 2017, in Book Reviews, Three Stars. Bookmark the permalink. 1 Comment.